It’s hard to pinpoint exactly when milk tea transcended the boundary between buzzword and full-on way of life. Hate it or love it, there’s no denying that this stuff––masterfully brewed, dairy-enriched and topped with glorious boba pearls––is on a completely different playing field than zagu, cronuts and the rest of the food fads that have come and gone. I never thought it would be a thing this long, but milk tea continues to thrive, with new variations of the drink and establishments brought in from abroad still springing left and right. But with so many brands serving a beverage so well-loved, there’s bound to be a little room for debate, right? Surely milk tea is all preferential, but this granted us a window of opportunity to explore, as we do. 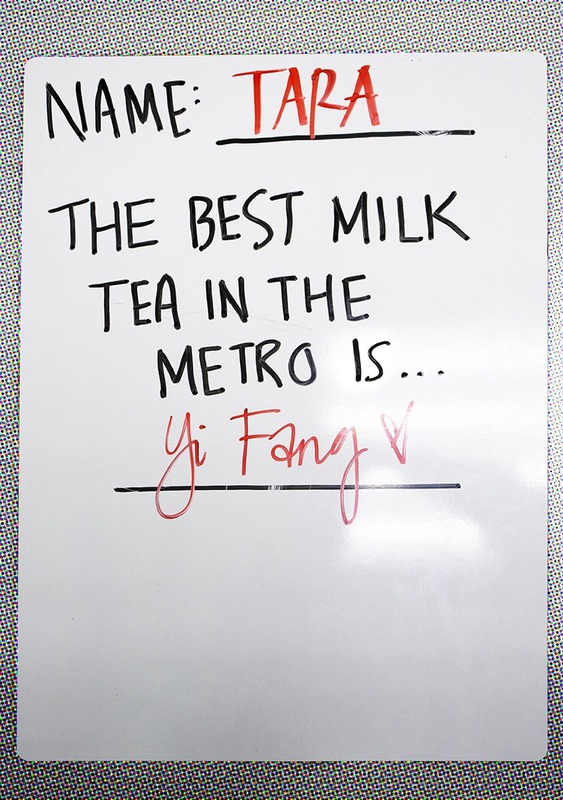 Which milk tea place in the metro reigns supreme? To find out, we turned to the specialists. 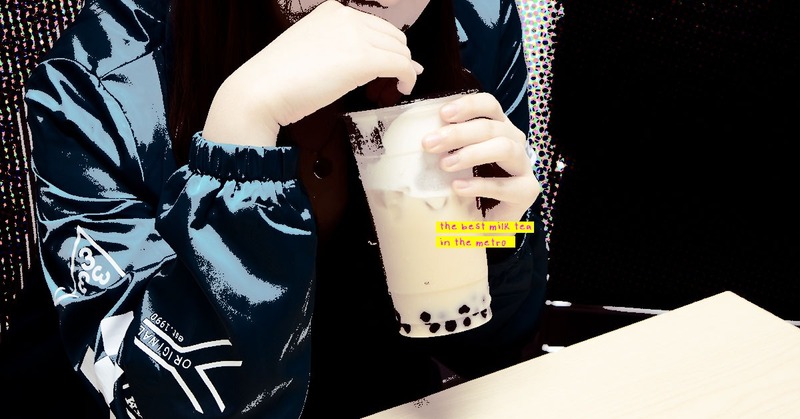 To narrow down the competition, we asked 15 milk tea fanatics to pick their 3 best bets between 8 of the most prominent milk tea brands: Chatime, Coco, Dakasi, Gong Cha, Serenitea, Ten Ren, Tokyo Bubble Tea and YiFang. Furthering our exploration, we tapped 3 of our office’s resident milk tea lovers––Tara, Clarisse and Rica––to undergo a blind taste test of the top 3 contending brands. 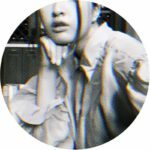 They ranked each establishment’s specialty drink based on the following criteria: fullness of taste, sweetness and sinkers, before identifying their ultimate pick. That said, meet the candidates: Coco’s Panda Milk Tea, YiFang’s Brown Sugar Pearl Tea Latte and Gong Cha’s GC Milk Wintermelon Tea with Pearls. 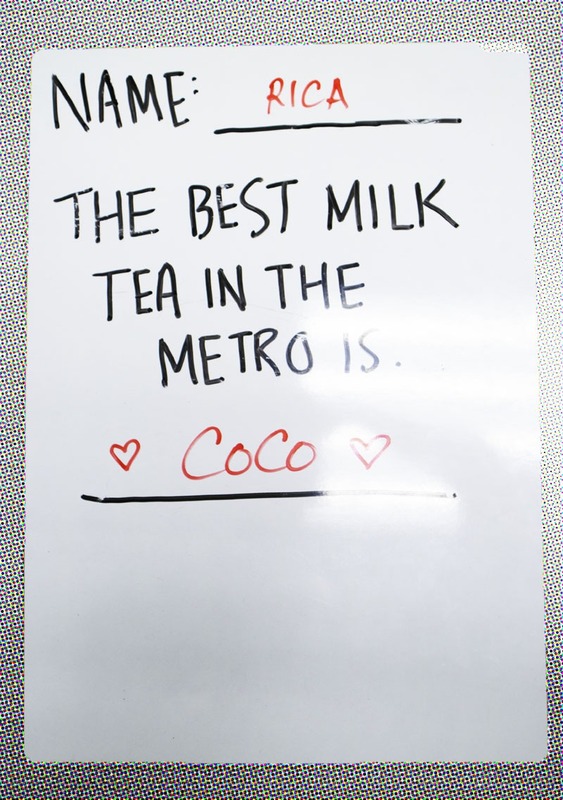 According to the board of boba tea testers, Coco’s best-selling Panda Milk Tea reigns superior. 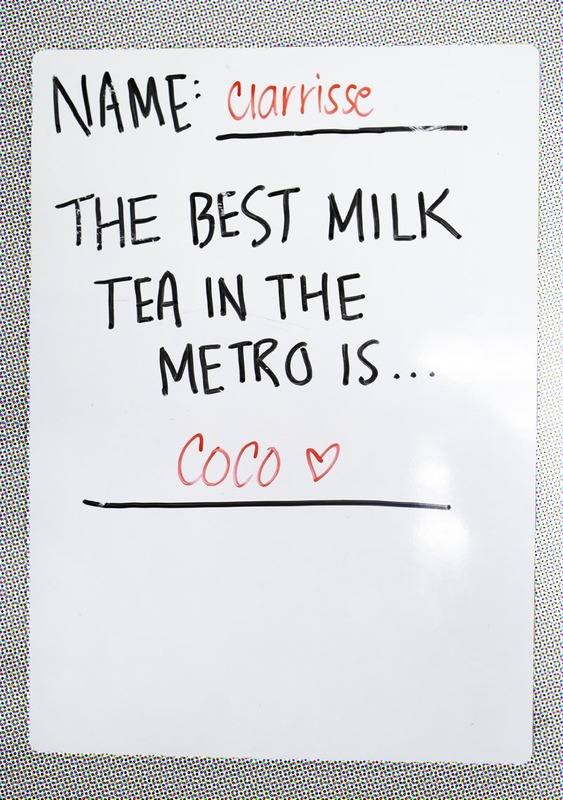 It seems those hoards of people who line up at every Coco booth have good reason to queue up after all: a well-balanced mix between tea and milk, a sweetness level that doesn’t overwhelm and chewy double-pearl sinkers. RELATED: What Makes Ramen So Damn Good?